Livery Yards in Nottinghamshire will offer a range of facilities based on the price you pay and some will have individual stables and some the popular American barn type stables. Livery or stable yard customers will usually have the use of a riding arena included. 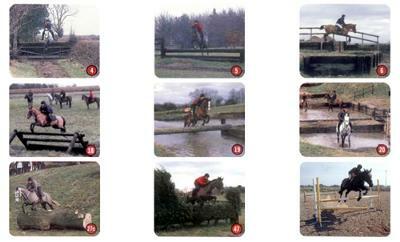 special horse livery focused yards will normally include the use of show jumps and cross country jumps. With facilities such as rug wash, horse wash, solariums and riding lessons included at an extra cost. Cefpodoxime proxetil aripiprazole india is an orally administered extended spectrum semisynthetic antibiotic..
Lindhurst Livery Sherwood Forest Nottinghams Lindhurst Livery offers Full and part livery stables in a secluded rural setting with miles of woodland hacking in Sherwood Forest. The stables at Abbeyfields Farm is an exclusive livery yard set in the grounds of the historic Newstead Abbey Park in Nottinghamshire, the former home of the famous poet Lord Byron. Abbeyfields Farm is a secluded prestigious location, only a few miles from junction 27 of the M1. We have extensive off-road hacking in delightful countryside in and around the Abbey. Facilities also include a 55m x 35m outdoor sand arena and a covered horse walker. There is daily turnout for every horse with the option of horses living out full time between the months of May and September. or do you own or manage an local equestrian centre or riding school? Then be sure to Submit Your Details to our Nottinghamshire Equestrian section or request inclusion in our Nottinghamshire Equestrian map.